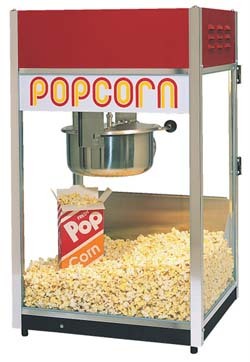 Popcorn machine AVAILABLE ONLY with the rental of an inflatable (we do not deliver machine only). A SECURITY DEPOSIT will be required. Now Go Ahead and Lets Kick The Party Off !! Note: For park reservations call our office BEFORE placing an order online. 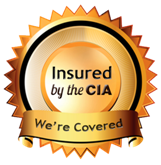 NEXT DAY DELIVERIES and SAME DAY ORDERS call our office FIRST to check the times and availability we do have to accommodate you.